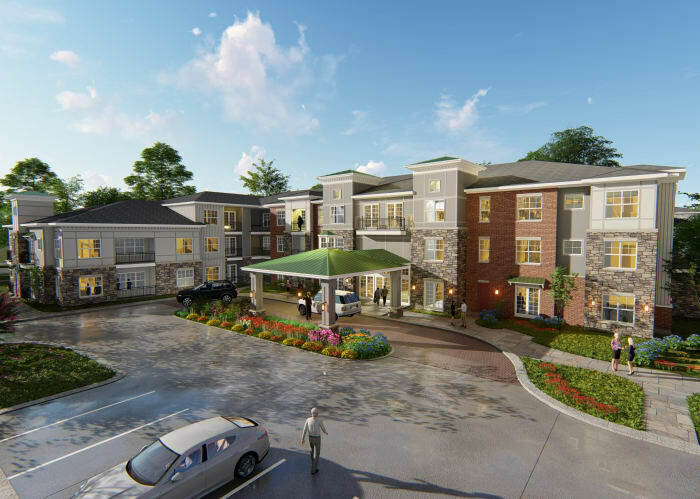 Avenida Partners is proud to develop and operate high-quality apartment communities for active adults age 55 and better. 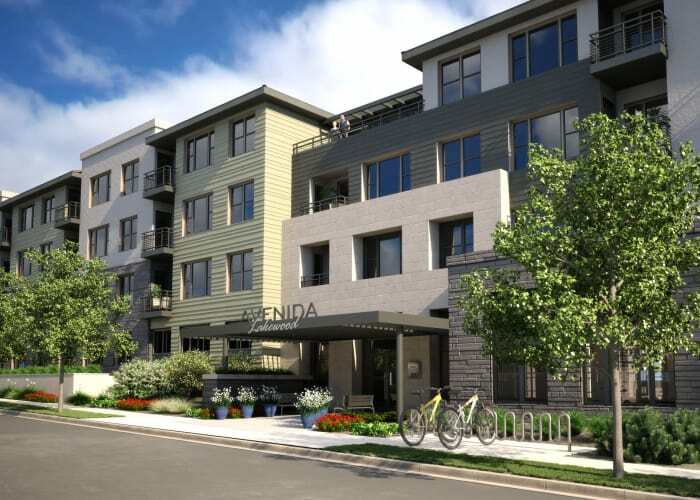 With stylish apartment homes and a host of included amenities, services, and programs, Avenida communities offer residents everything they need to live an engaged, active lifestyle. Located in the heart of Franklin at the former WAKM radio site, Avenida Cool Springs is just minutes from exciting shopping and dining destinations, including Cool Springs Galleria, Downtown Franklin, and vibrant Nashville. This charming town is the ideal place to call home for active adults. 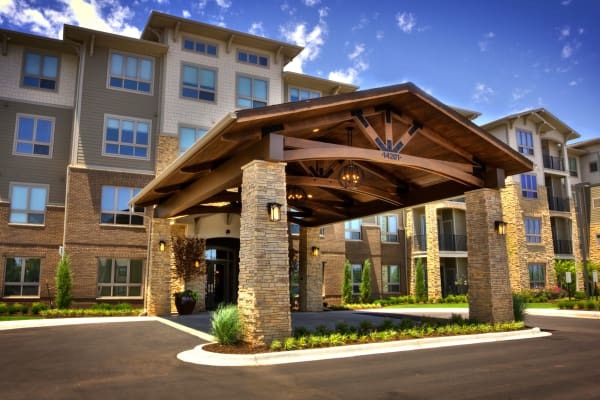 Avenida Lakewood, located just 6 miles west of downtown Denver, is tailor-made for active adults age 55 and better seeking a maintenance-free, service-enriched lifestyle. Venture outside the community into the town of Lakewood and you’ll discover fashionable Belmar, Denver West Village, Colorado Mills Mall, and many other local shops and services, as well as an abundance of natural splendor. 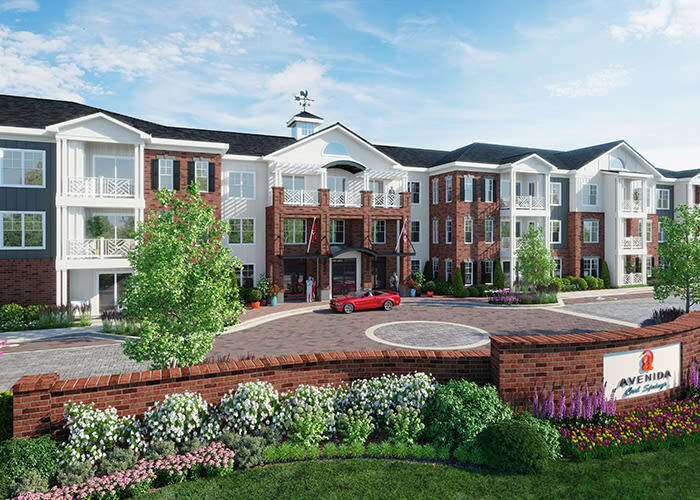 Enjoy engaged living in a thriving community west of Downtown Chicago at Avenida Naperville. This is the perfect place to begin the next chapter of your life. 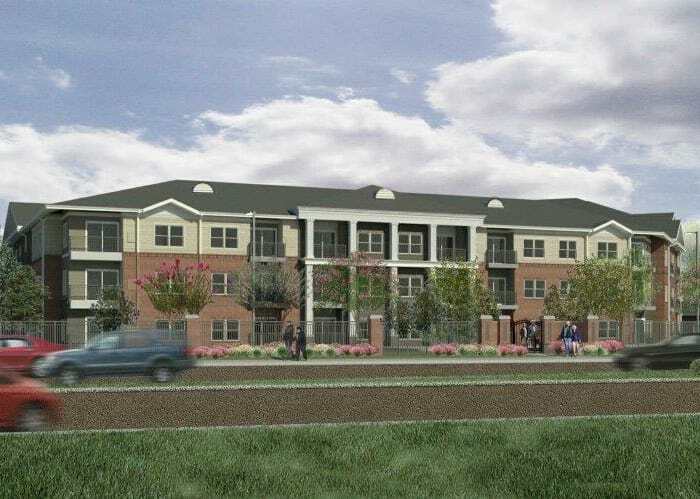 Located east of Memphis in Germantown, Avenida Watermarq at Germantown offers inspired rental living adjacent to Wolf River Greenway and Nashoba Park Lake. 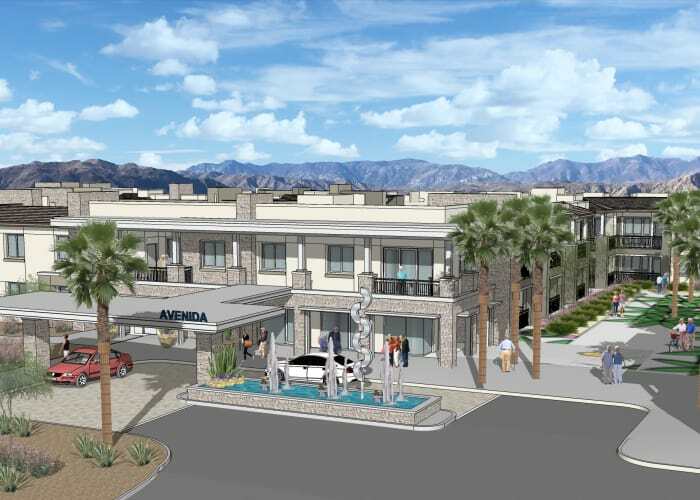 Located in California's Coachella Valley, Avenida Palm Desert offers an active and engaged desert retirement lifestyle. A new and vibrant place to call home, Grand Tapestry at Quail Springs is centrally located in the Quail Springs area of Oklahoma City.